Abuja (AFP) - Over 1,000 Nigerians, out of the thousands who fled attacks by Boko Haram jihadists to neighbouring countries, returned to their homeland this week, Nigeria's National Emergency Management Agency (NEMA) said Wednesday. Between Monday and Wednesday, 1,187 Nigerians that had been sheltering across the border in Cameroon resettled in a refugee camp in the northeastern state of Adamawa "as a result of improvement in the security situation," NEMA spokesman Sani Datti said in an emailed statement. A further 15,000 Nigerians are expected to return to their country in the next few weeks, said Datti. Since August, thousands of Nigerian citizens have crossed back across the border, wooed by President Muhammadu Buhari's pledge to seriously dent Boko Haram's fighting capacity by the end of the year. Buhari said earlier this month his government would "do all within its powers to facilitate the quick return and resettlement" of the displaced. Security analysts say the army has achieved some success in pushing the Islamists out of captured territory in Nigeria's north-east and reducing their ability to mount attacks. 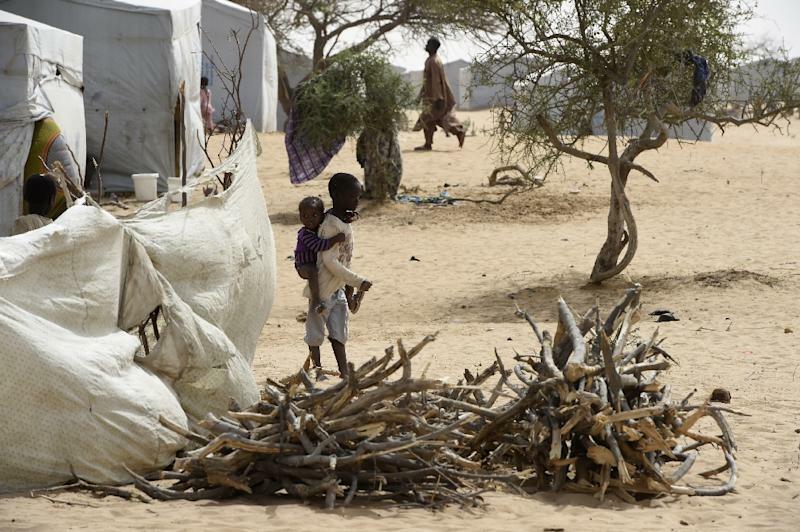 But sporadic deadly raids on towns and villages in the region continue, as well as in northern Cameroon, southeastern Niger and on the Chadian side of Lake Chad, where all four countries meet.